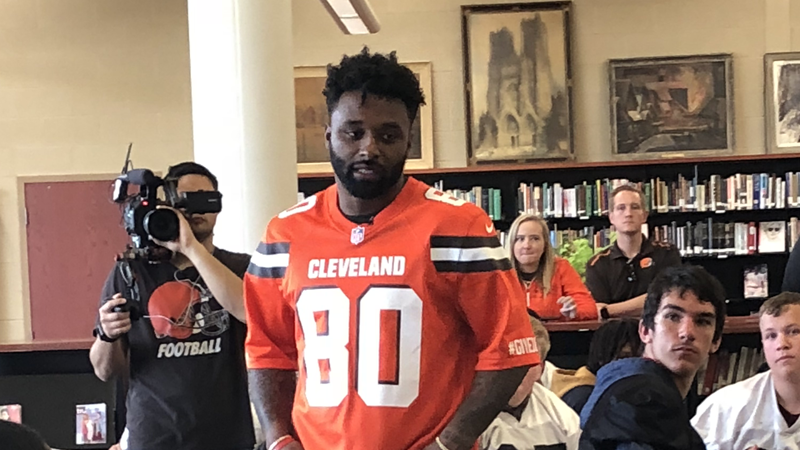 The Warren G. Harding football team received a surprise visit from Cleveland Brown’s wide receiver Jarvis Landry. 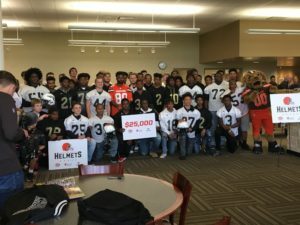 Landry presented the team with new Xenith helmets for the upcoming season. 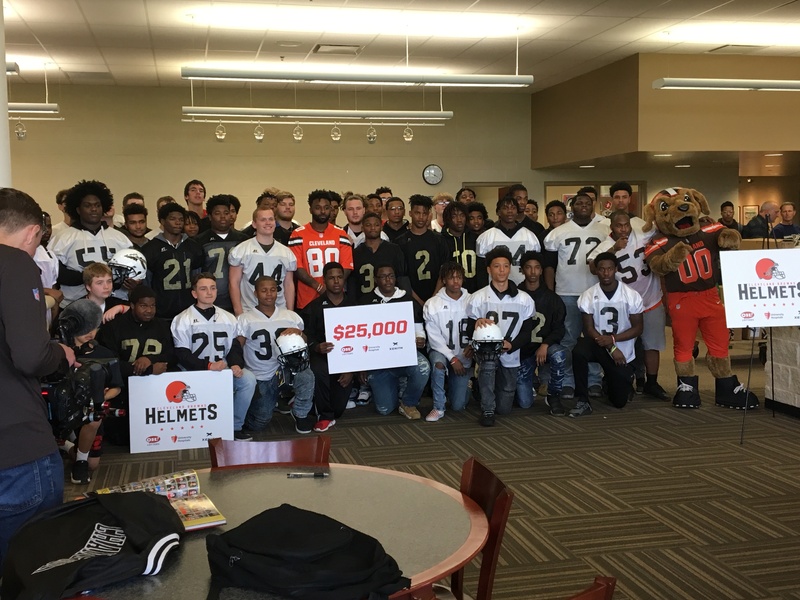 The visit was part of the Brown’s Helmet program, along with Xenith, University Hospitals and the Ohio Lottery, who chose Warren G. Harding as the recipient of the Xenith helmets. In addition to presenting the team with the helmets, Landry had a personal and sincere conversation with the team about his life and his love for the game. 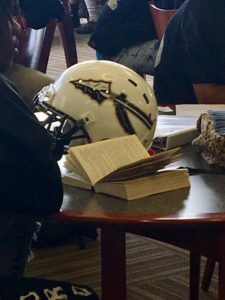 Students entering 7th grade will need to have one dose of Meningococcal vaccine and one dose of the Tdap Vaccine. Students entering 12th grade will need to have one dose of the Meningococcal vaccine. 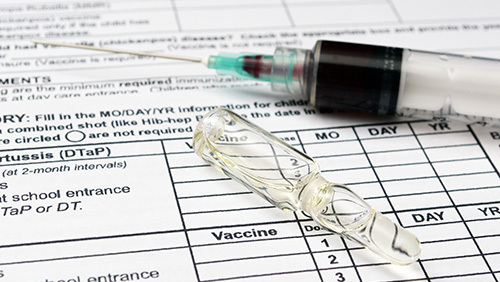 As with other school immunization requirements, students who do not provide documentation of these required immunizations are subject to exclusion from school in the fall. To learn more about adolescent immunizations, please visit CDC’s Vaccines for Preteens and Teens website at www.cdc.gov/vaccines/teens/.